The leadership of our Jewish Federation feels that a religious education can have a profoundly positive impact on our children and their Jewish identity. 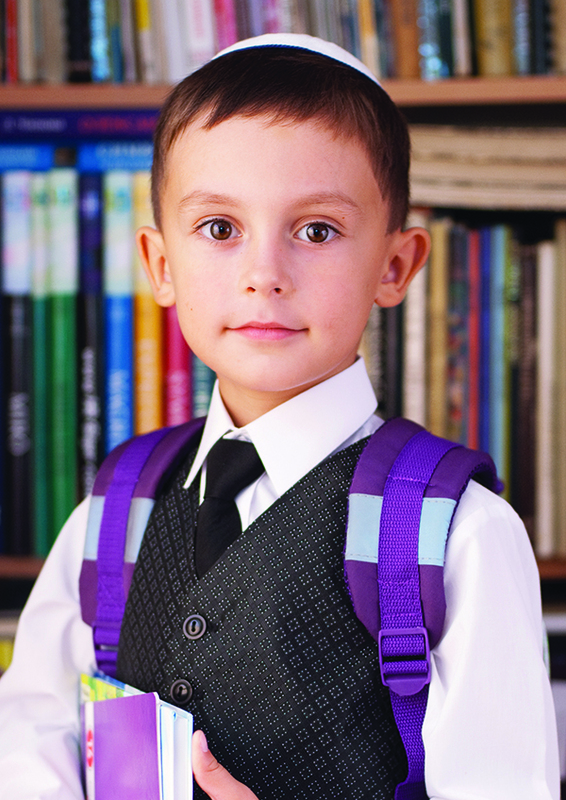 We would like to help make religious school a reality for your child by offering need-based scholarship assistance for those in Sarasota and Manatee counties. This scholarship is intended to be combined with your own funding as well as funding from other sources, such as your synagogue. 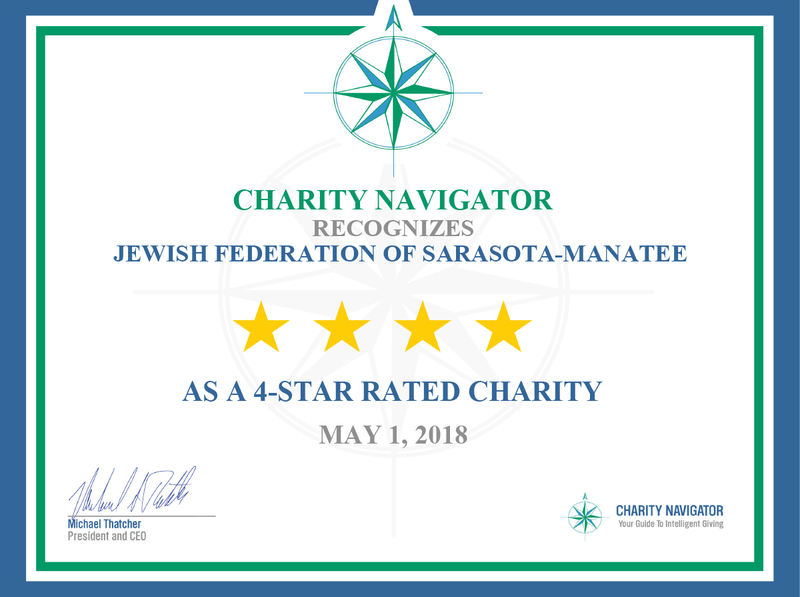 Parent(s) and child(ren) must be Jewish, must have resided full-time in Sarasota or Manatee county for the past year and must be legal residents of the United States. Parent(s) must provide proof of religious school registration for each child before any funds will be released by the Federation. Funds will be paid directly to the religious school. Funding is limited and available on a first-come, first-serve basis. Late or incomplete applications will not be accepted. This includes those submitted without required supporting materials. Please take note that there will not be a 2nd chance to apply this year; once the cycle closes on September 20, no more applications will be accepted.